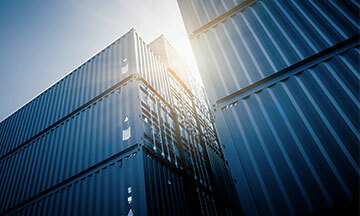 Welcome, for over twenty years Compass Holding has been successful in the transportation industry. 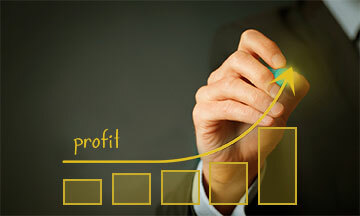 We’ve helped countless companies streamline and grow their business. Our success comes down to our philosophy: At Compass we commit and trust our clients. That’s why we provided several services that allow any size trucking company to grow! 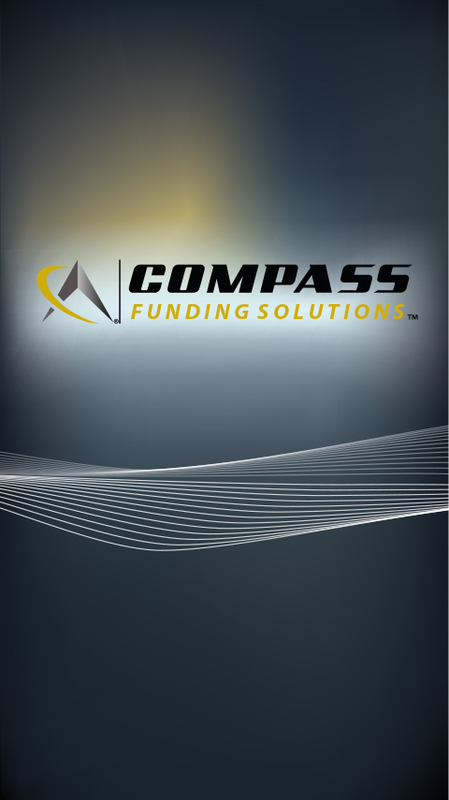 Factoring with Compass aids your company in getting invoices paid right away. 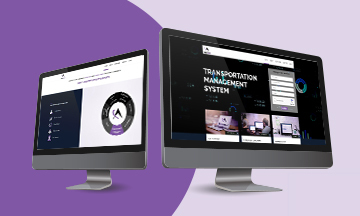 Create dynamic growth with the most customer centered factoring service in the transportation industry. Fleet Insurance for startups and established companies, along with, several other policies. 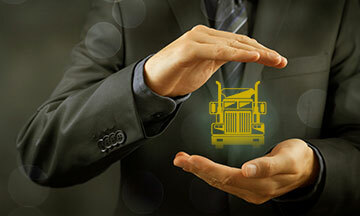 Protect your company, drivers, and trucks with Compass. 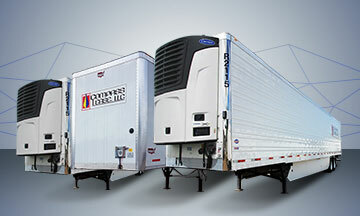 Eliminate overhead and increase capacity with top-of-the-line trailers from Compass. Long-term leases and short-term rentals are available for all sized fleets. Upgrade your fleet fuel card and take advantage of nationwide discounts and state-of-the-art technology. 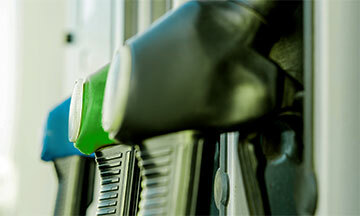 Save thousands of dollars with the CPS fleet fuel card. Benefit from newer trucks and no maintenance expenses! 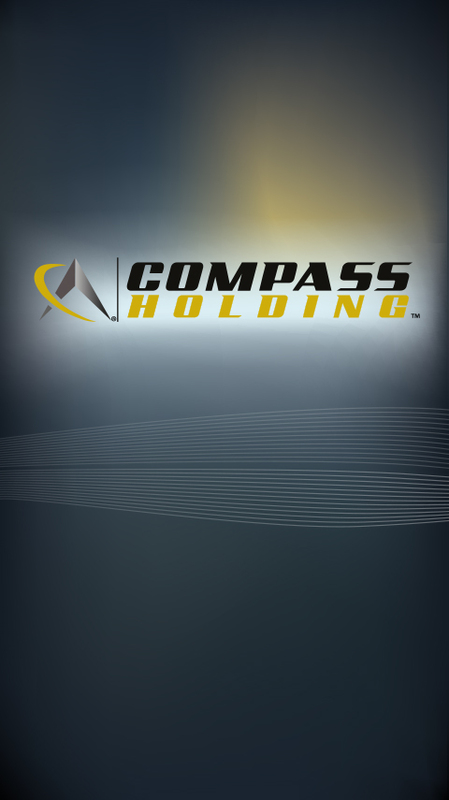 Compass is here to help customers meet their needs without commiting to the high cost of ownership. An unmatched selection of low mileage trucks. 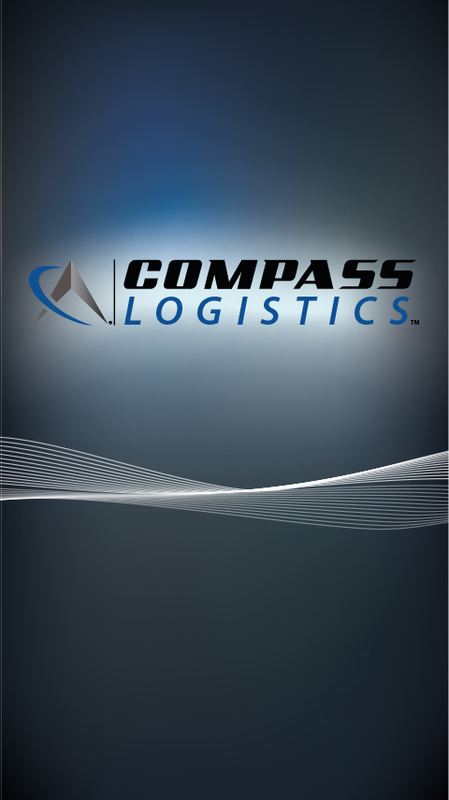 Find the best brands in industry and expand your fleet with Compass! 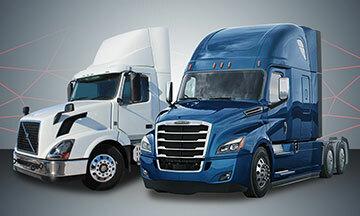 Select from an assortment of loan and financing options to build or expand your fleet. 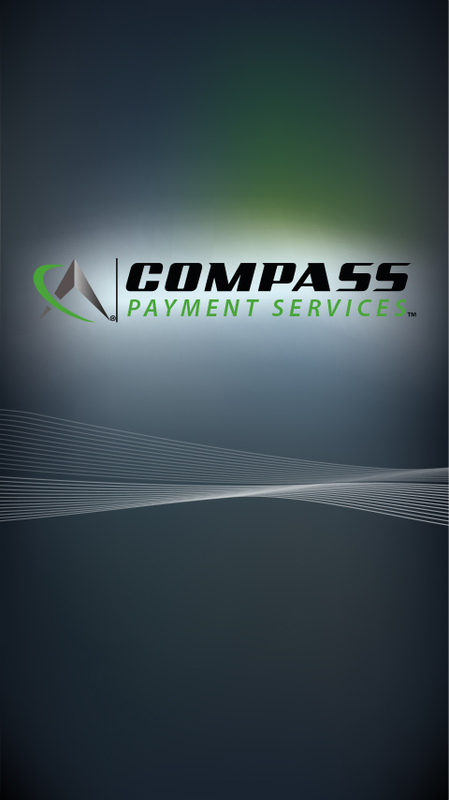 Countless trucking companies and dealerships have increased their cashflow through Compass. 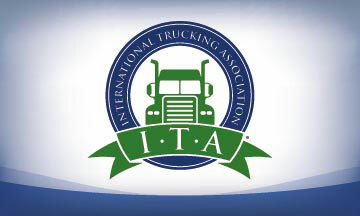 The International Trucking Association’s (ITA) goal is to help trucking companies with their image, efficiency, profitability, and competitiveness. 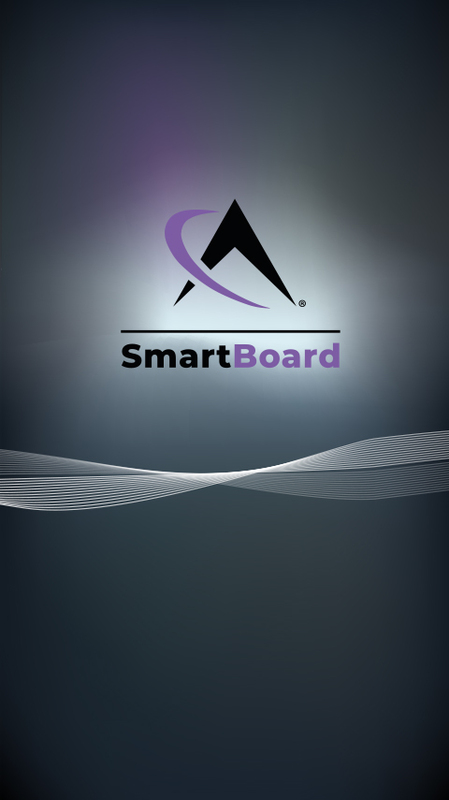 SmartBoard is the preeminent cloud-based software for trucking companies. 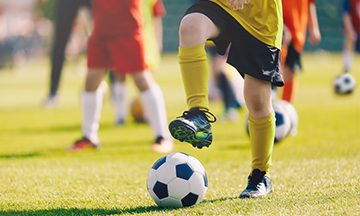 We aim to develop superior soccer players, to develop outstanding teams, to grow the depth and knowledge of our coaches. I never thought I could have all of my trucking company needs taken care of under one roof. 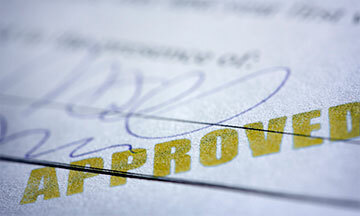 At Compass Truck Sales I was able to purchase a used semi-trailer and insure it that day. Their friendly and knowledgeable salesman offered me great truck financing options. They even introduced me to their truck factoring service they offer. Now I don’t have to worry about slow cash-flow anymore. 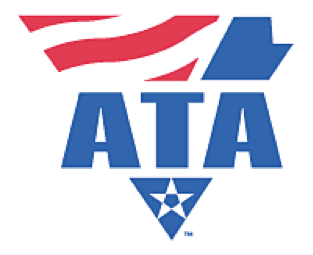 I am thrilled that I can work with one company for all my trucking company needs. 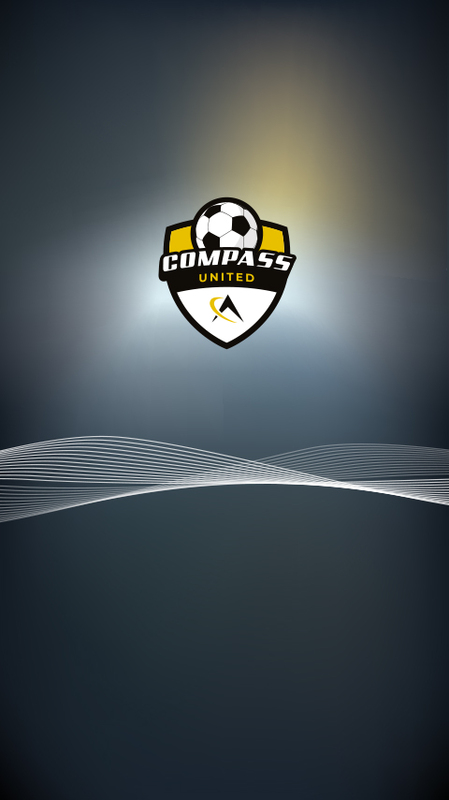 Besides, check out the Compass Truckers Soccer Tournament they will be holding in August. This sounds like a truly exciting event. I am looking forward to meeting new people from the transportation industry and expanding my network while also enjoying a day in the sun. Compass is doing great things!!! 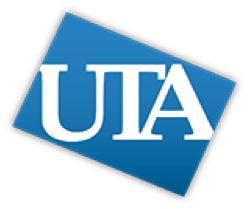 Having worked in the transportation industry for over 20 years, I have done business with many different truck finance and truck insurance companies. When I discovered Compass a few years back I haven’t had to shop with anyone else. 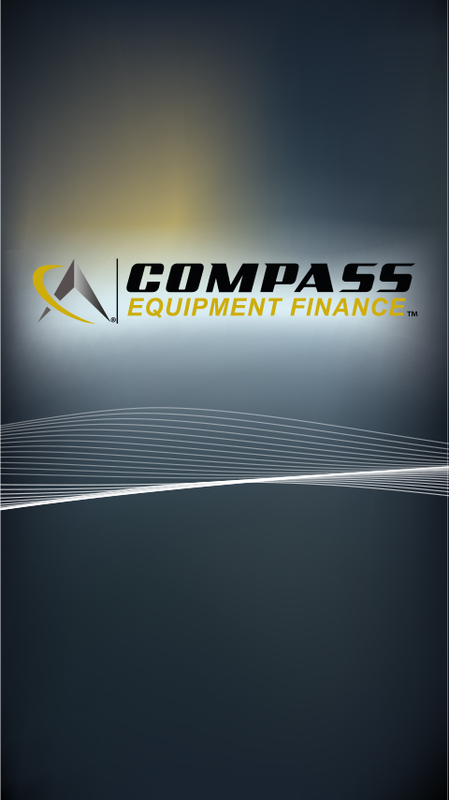 Compass Truck Financing makes it so easy to finance trucks and offer truck insurance on the spot. I must also mention that their truck inventory is always updated and fresh. They even offered me satellite tracking for my new 53’ air vented trailers! With all the services Compass offers and their professional and knowledgeable employees, I don’t know why anyone would go anywhere else for their transportation needs. I have been a customer of Compass Truck Sales department for 5 years and I have had nothing but positive experiences with them. Every time I visit Compass Truck Sales, I get straight-forward answers from the truck sales team and I never leave disappointed. Of all the trucks I bought from Compass Holding, I have had one mechanical problem and I notified them right away. I took the truck in right away and fixed the problem so the truck was like new again! The service at Compass Truck Sales is so outstanding that I recommend their business to anyone in the market for used semi-trucks. Awesome experience. I came in for a truck and I had no idea I was going to buy one the same day. After dealing with Compass Truck salesman, I was impressed with his knowledge and eagerness to help me pick the right truck. I did not feel any pressure and I was able to choose a nice truck for a decent price. I highly recommend Compass Semi Truck Sales. I went browsing for trucks and had no idea I was going to leave with one. It's a great feeling when you know you don't have the best credit and yet you get approved on the spot and leave with a truck. I lost my job as a driver so I decided to go and see I can buy my own truck and become and owner operator. So I did thanks to Compass Holding Truck Sales. They even insured my truck on the spot within the same building. I was really impressed. I have been shopping around for a truck for my new company and someone recommended Compass Truck Sales. They had dozens of trucks on the lot and I was able to finance a new truck that day. 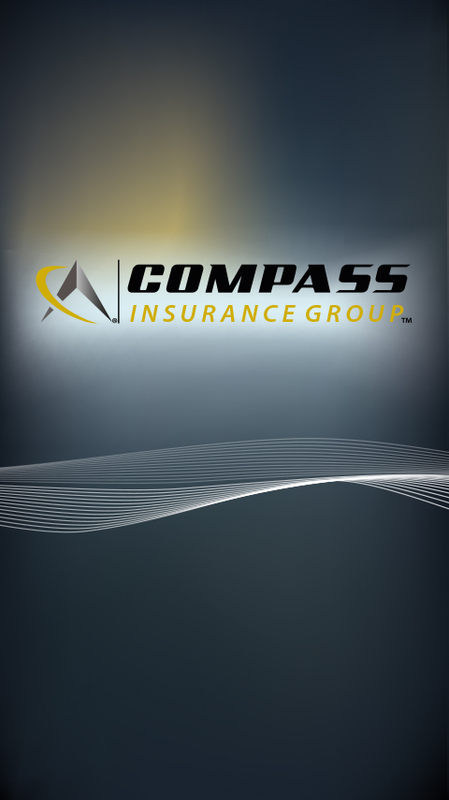 The best part was I was able to insure it within minutes of my purchase through Compass Truck Insurance program. They offered me the most competitive rates for physical damage and Bob-tail insurance policies so I know I got the best deal. With all the time my employees spend on the road, I can have a peace of mind knowing that they are safe and secure. 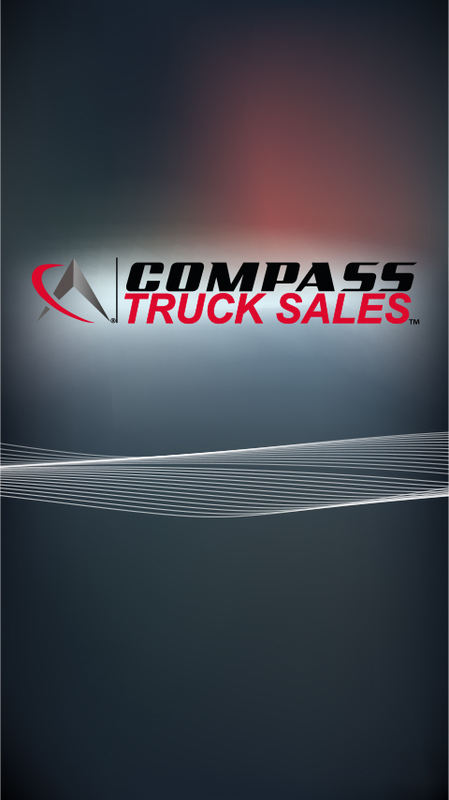 Thank you Compass Truck Sales for making truck shopping experience convenient and affordable. 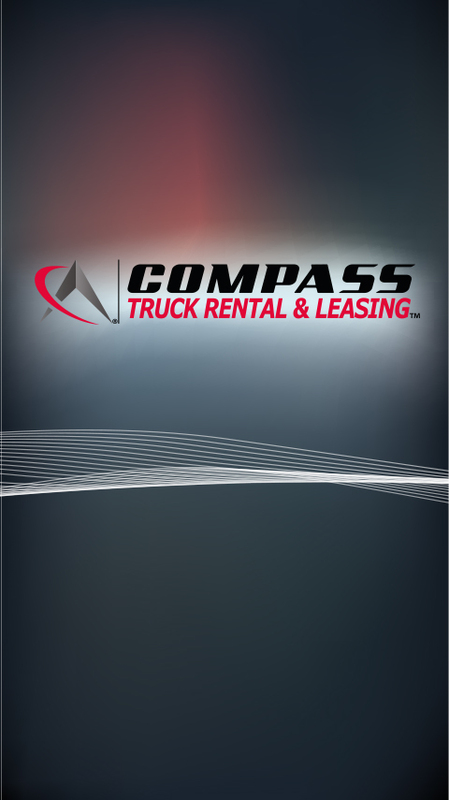 Honesty, respect, and professionalism would describe Compass Truck Leasing best. Recently I tried leasing a truck from them and had the best experience of all. 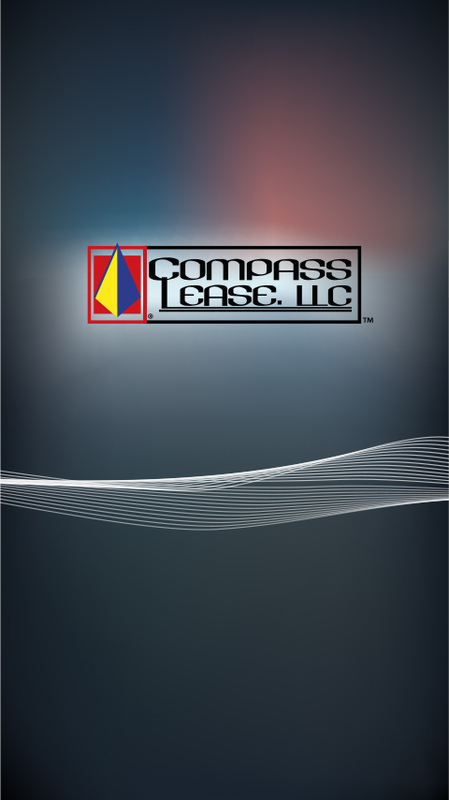 I have been buying and leasing trucks for my company for 12 years but I have never been treated as good as I have been treated by Compass Holding Truck leasing division. I felt as if they really cared about building a solid business relationship with us and they were not there just to make a quick buck. I respect that very much. I am definitely going to buy and lease trucks from them again in the near future. Great service for a great price. Ontime service response for 99% of the time. They responded quickly to our first order and have always kept up the service quality by picking up our freight ontime and delivering ahead of schedule. 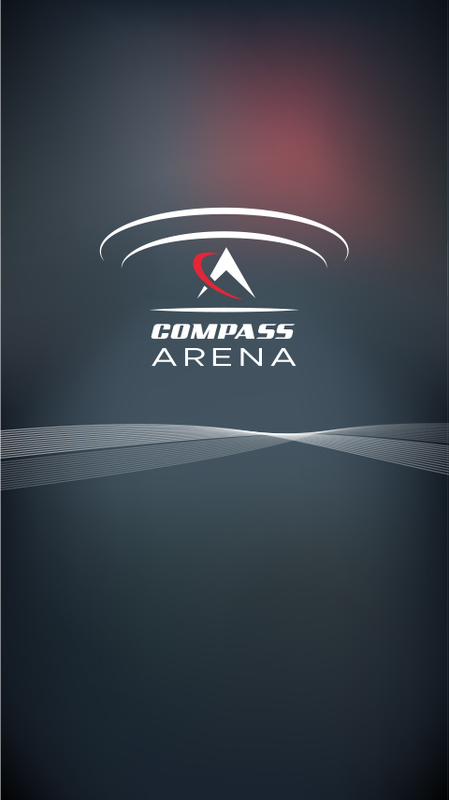 We have been using Compass for a couple of years now and we have had nothing but excellent service. 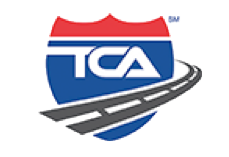 I highly recommend them to any business who is in need of reliable trucking services. The Truck Sales staff was super friendly. They let you know about all the details about the truck. The good sides and bad and let you make your decision without pressure. Even though I had to drive out of state to get to Compass Holding Truck Sales I did not mind after all because I got me a nice semi truck for a very good price. Relieved from the moment I walked into the Compass Semi Truck Sales facility. I really felt I was in good hands the whole time. They also helped me find the truck I was looking for and helped fill out all the paperwork which would have taken me a long long time if I had to do it all by myself. I really hate reading the sales, finance and insurance contracts because I do not really understand. But the people at Compass truck slaes explained everything to me in laymans' terms to help me understand it.